Ubisoft has finally confirmed the time and date of their E3 2017 press conference, which falls nicely in line with the company’s previous E3 plans. 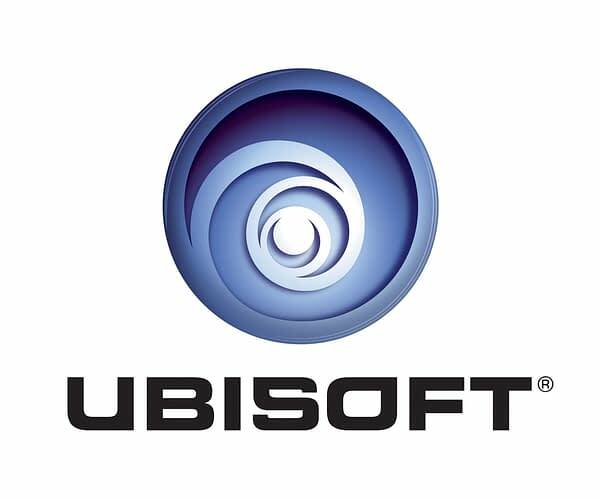 This year’s Ubisoft conference will be held in the Orpheum Theatre on June 12 at 1 p.m. PT/4 p.m. ET. Ubisoft has not announced the full lineup of games to expect at the show, but earlier today a tease for the next Assassin’s Creed title indicated it will be shown off during the show. This timeslot falls in line with previous Ubisoft E3 press conferences, though the Monday of this year’s E3 has changed quite a bit. Microsoft moved their showcase from Monday afternoon to Sunday, June 11 in order to “open E3 again.” Bethesda will also host an E3 conference on June 11. Sony will keep their traditional Monday evening conference time, while Nintendo is not hosting a traditional E3 press conference again this year in favor of some smaller-scale programming. EA’s E3-adjacent event, EA Play, will hold a showcase on Saturday, June 10, because EA are too cool for the rest of us. Yesterday, E3 consumer badges finally sold out. So it is shaping up to be a pretty packed con with proper panels amd everything. Should prove to be an interesting show this year.